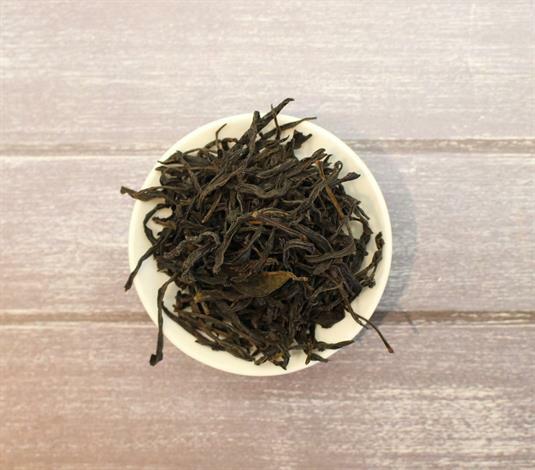 Home > Shop > Tea > Tea Phoenix Oolong 2 oz. Tea Phoenix Oolong 2 oz. Brewing Suggestions: We recommend using spring or filtered water. Using 1 tsp to 8 oz of water, heat to 195F. Steep 4-6 minutes.